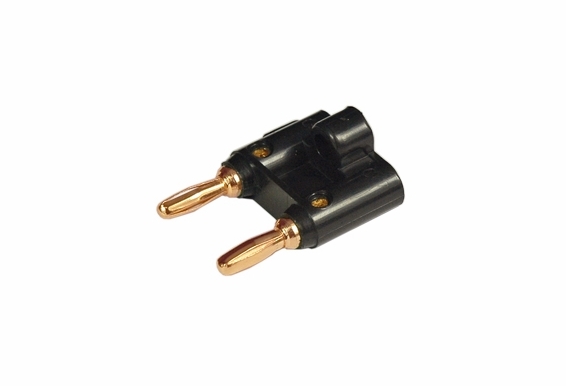 This dual banana plug speaker connector offers audiophile 24K Gold Plating and pure copper for excellent signal transfer. Do you have this banana plug in Red? 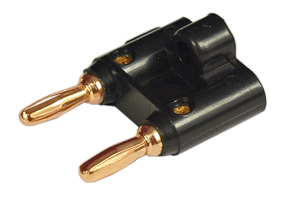 Is this a 3/4" dual banana plug?